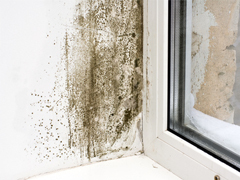 When it comes to mold – It’s what you can’t see that can cause you harm. Fill out this form to have a Hitchcock Professional contact you! 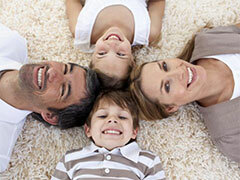 We use hot-water extraction for the deepest clean so you get the results you desire – fresh and bright carpets. 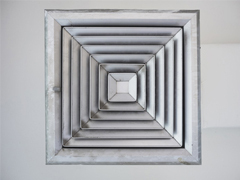 Air duct cleaning removes dust, bacteria, and fungi that can get trapped in your air ducts for clean, breathable air. 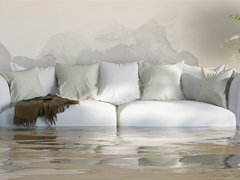 Immediate response is critical in any water damage situation. We will respond quickly, efficiently and professionally. Mold is a serious problem that can affect your health and the health of your family or employees. Let us help. 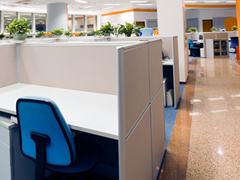 From commercial floor maintenance to full janitorial services, we can help you keep your business clean and healthy. Since 1979 Hitchcock has built a legacy of care to service Berks County. We are a local, independent, woman owned business. This empowers us make a difference in the lives of our customers and our community. Our employees are certified in each area of expertise and background checked to assure you the highest standards. They are also pleased to take the time to communicate with you every step of the way as they work for you. Today we continue our heritage with our commitment for you to experience our “kindness of cleaning” focused on your health, safety, convenience and satisfaction. Thank you for the opportunity to serve you! I would like to thank The Hitchcock Clean and Restore and especially Mike and his assistant for the wonderful job they did on my carpet and kitchen flooring. Their cleaning really brightened my home and it felt good to see such a difference. Thanks again for a job well done and I will recommend your company to all my neighbors and friends. I was thrilled with everything. Every day I notice something is cleaner. The ceramic tile came out four shades lighter then when I clean it. My biggest surprise was that they even polished my tea kettle that has been on my stove for 50 years and it looks like new. I am a repeat customer. I do not even look for anyone else. I always call Hitchcock’s based on the jobs you have done for me in the past. I am always satisfied with your work. In both my duct cleaning and my carpet cleaning the technicians were very professional. They explained what they were doing and why. They cleaned up after themselves. Thank you for being a reputable company. Copyright © 2017. 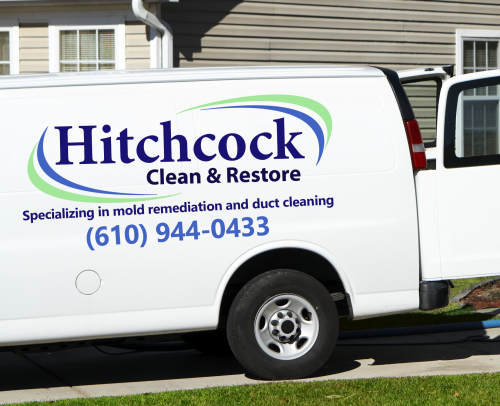 Hitchcock Clean & Restore | 536 Blandon Road Fleetwood, PA 19522 | (610) 944-0433 | All rights reserved.